Regular readers will recall we blogged about Duffy twice last year, once in January following an excellent BBC4 Documentary on Duffy called The Man Who Shot The Sixties, and then again in September when we flagged up Duffy: The Third Man, an exhibition of Duffy’s work shown at the Lucy Bell gallery in St. Leonards. 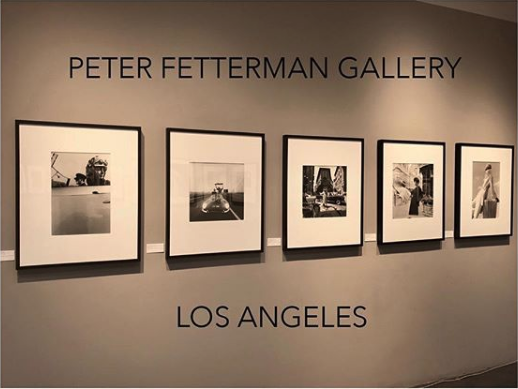 This new exhibition looks set to be the very first full-career retrospective of Duffy who famously set fire to much of his negatives and transparencies in his garden in 1979, feeling that he had said all he could say through the medium of photography. 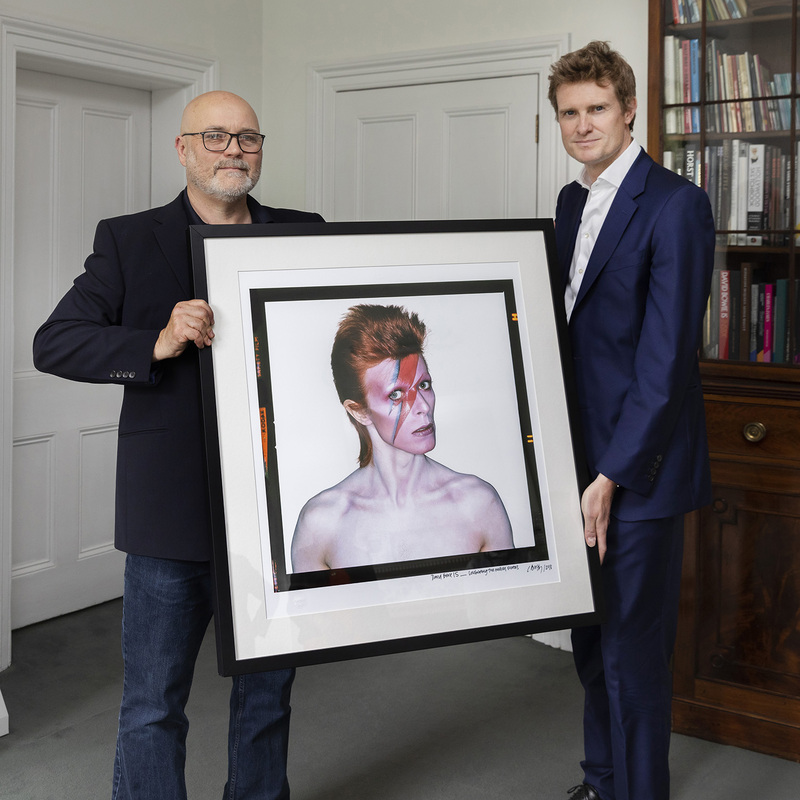 It will include iconic, rare and in some cases unseen works that include portraits of Hollywood and rock’n’roll royalty in including Michael Caine, Charlton Heston, Sydney Poitier, Brigitte Bardot, John Lennon, David Bowie and Debbie Harry. 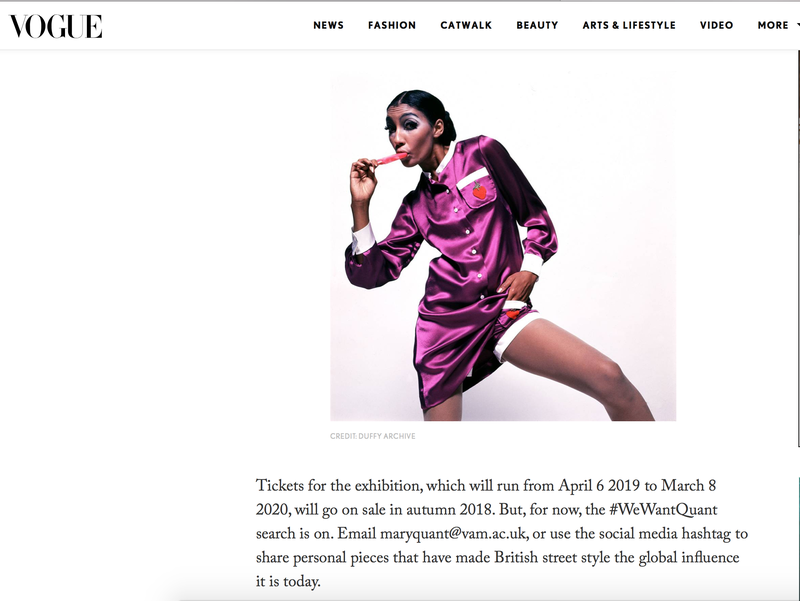 The show will document his early career as a photographer at Vogue in the late 50s and then at French Elle where, along with his contemporaries David Bailey and Terence Donovan, he ushered in a new style of documentary fashion photography. The exhibition will also take in Duffy’s work as a commercial photographer, showing fantastic campaigns for Smirnoff and also Benson & Hedges.